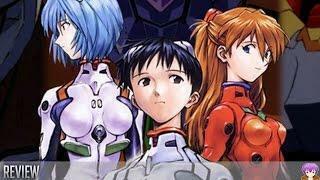 Neon Genesis Evangelion was a anime series that aired in 1995 and ended in 1996. Its hard to believe its been 21 years since it aired. This series is considered a anime classic. Ikari Shinji is a character that is definitely misunderstood. Can’t wait to watch The End of Evangelion Movie.